The breakup of a relationship and the often resulting divorce can cause great stress for the parties involved. This is heightened if there are children involved. Our experienced professionals will deal with your case in a sensitive manner and will advise you what steps are in your best interests. Our fee structure is transparent and we will also advise if you are eligible for legal aid. We doubt that anybody actually enjoys the process of going through a divorce and using our services is unlikely to change this fact. However what our divorce solicitors in North East England can do is make sure that your divorce is handled as quickly and efficiently as possible. Attention to detail is, of course, very important when handling the financial negotiations and childcare debates that often take place at the end of a marriage. In addition to making sure that nothing is overlooked our divorce lawyers work hard to ensure that every client is able to enjoy a speedy resolution to their separation issues. If you would like to resolve your situation with a minimum of fuss so that you can get on with the rest of your life, please call and speak to us today. If you do not want to divorce but want to be separated from your partner this is also possible and we can assist with preparing a separation agreement to recognise this. Whichever of our specialist matrimonial solicitors in North East England you deal with, you can rest assured that they will do whatever they can to make your divorce or separation as painless as possible. We will explain all the legal terminology to you in plain English as your case progresses. 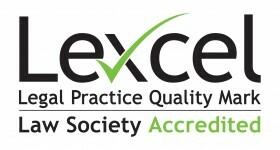 Members of our team have undergone advanced training and hold Law Society Panel accreditations and Resolution accreditations. 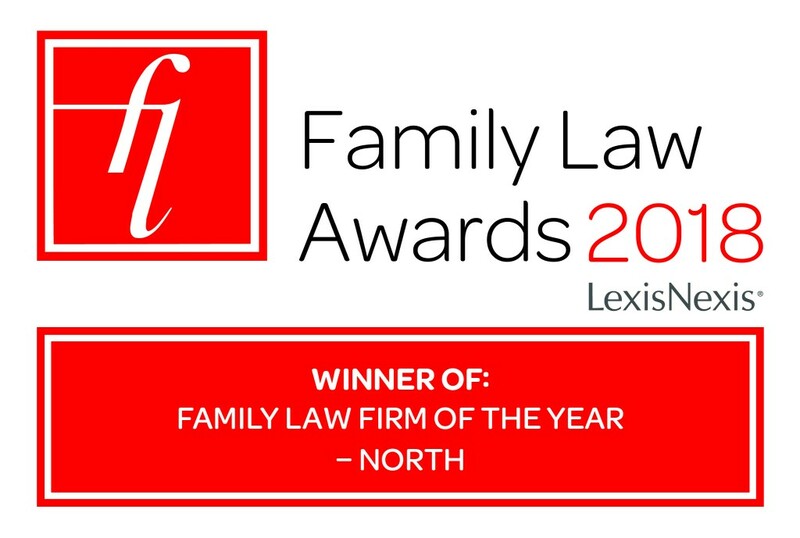 We have a Collaborative Family Law specialist in our team in the North East who can help you to resolve your differences in an amicable manner outside of a courtroom. If you think that you and your partner can agree financial and custodial terms without resorting to a legal battle, this is an option that is well worth considering. To be entitled to a divorce you must have been married for more than 1 year and be able to show that the marriage has ‘irretrievably’ broken down. You can do this with one of five reasons. We will guide you through the divorce process and help you to file the divorce petition which starts the process. We will also be there to advise you if you encounter any problems. We can also act if you are a respondent to a divorce and follow the procedures on the other side. However we cannot act for both you and your partner. We also have a specialist team of qualified solicitors who are experienced in dealing with property and financial disputes following relationship breakdown. It goes without saying that going through a divorce can be incredibly stressful for all parties, particularly if there are children and valuable assets involved. At Ben Hoare Bell LLP we understand that it can be a difficult and emotional time, which is why we focus on guiding our clients through the divorce process in a way that is professional and supportive. Our team of separation lawyers in North East England will help you understand the nuances of the law and provide you with a detailed overview of your options. If there are children involved, we can also advise you of your rights and responsibilities as a parent to achieve a positive outcome for your family. With more than three decades of experience in the industry, you can rely on Ben Hoare Bell LLP to provide you with the support and expert insight you need during your divorce. How much does a Divorce Lawyer cost in the North East? Unless you are a victim of domestic abuse it is unlikely that you will qualify for legal aid when going through a divorce in the United Kingdom. With this in mind it is important to find out how much a divorce or separation lawyer in North East England will cost before you agree to hire one. At Ben Hoare Bell LLP we explain our fees in clear and simple terms so you know in advance exactly how much you will have to pay for the services we provide. We offer appointments at our Newcastle, Gateshead, Middlesbrough and Sunderland offices. Can I get a blameless divorce?